The Thrive Factor Book Launch is happening soon! My new book is launching! After what seems like forever, this book is finally coming to life and the date my team and I are working towards is a Kindle launch for end of January 2019 swiftly followed by the launch of the paperback version. 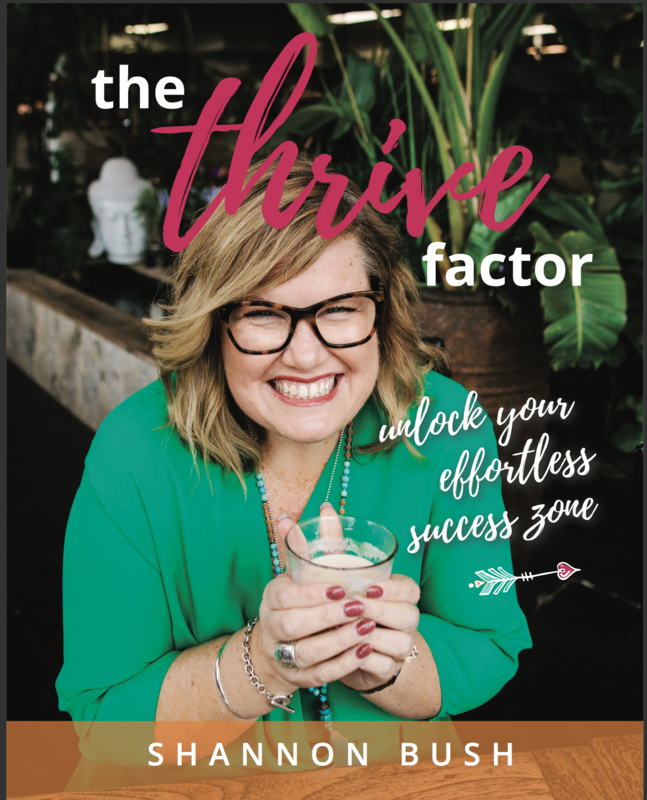 The best way to be the first to hear how you can get your copy is to register your interest at www.thethrivefactorbook.com.au. We will send an email out as soon as we have more information, which should be very soon. What’s the book about? Well if you have followed me for any length of time you will know about the archetypal personal leadership framework I created in 2010 and 2011. It was featured in my Amazon best selling book in 2013, Personal Leadership Style. Back then I was working with the archetypes with my female clients and focusing on their personal attributes, strengths and challenges. However I was nearly solely working with women in business and so began to map the things I was seeing repeated for each archetype in relation to mindset, marketing, money and magnetism. The information was consistently well received when I shared it with clients and participants in programs like Market To Thrive. So in 2017 I began taking the dream of writing a new book and started to put the words together. It’s been a mamoth task that has involved many people and it is now so close to being no longer a dream, but a reality. Over the last couple of years my fascination with thriving has also evolved and deepened/ It seemed only right to me to review what the framework was previously christened. 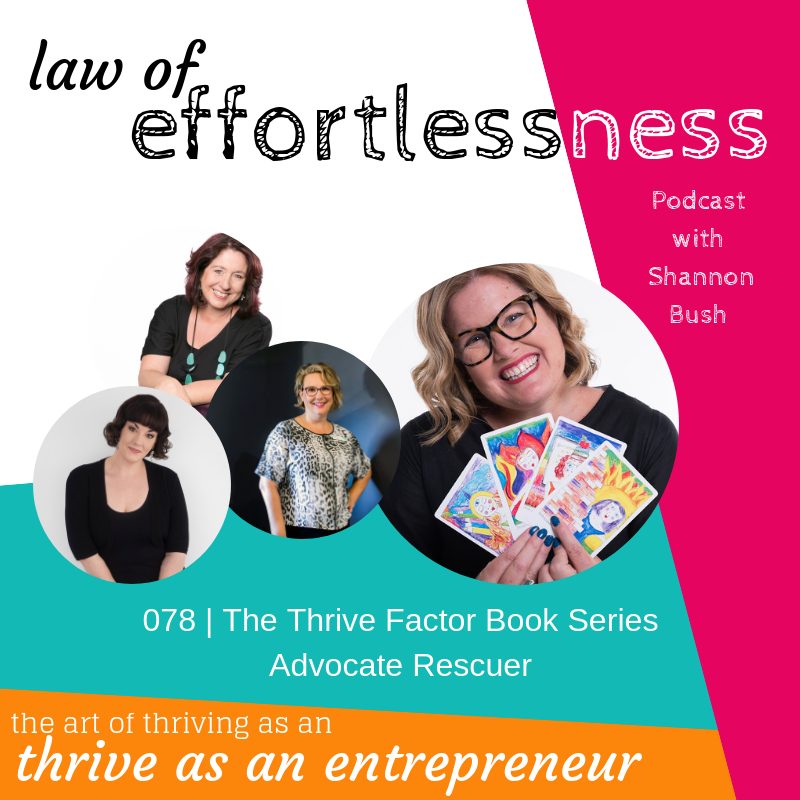 So the archetypes are now referred to as the Thrive Factor Archetypes and this new book is all about you, as a business woman, getting to know yourself, unlocking your effortless success zone and totally thriving. Cannot wait to hear what you think about it when you get to read it. For now, though, head to www.thethrivefactorbook.com.au and register your interest. Let’s get excited about thriving! Totally thriving! This entry was posted in Articles, Business Planning, Business Success, Business Wisdom, Creativity, Magnetic Marketing, Marketing, Mindset, Money & Abundance, Personal Leadership, Small Business, Success Resources and tagged archetypes, Archetypes for women in business, business coaching, Business support, Business women Australia, Creative Possibility, Magnetism archetypes, Marketing archetypes, Mindset archetypes, Money archetypes, Perth WA, Shannon Bush, The Thrive Factor, The Thrive Factor Book, Thrive Factor on January 21, 2019 by Shannon Bush. Have you ever been caught between doing what your heart desires, and effective business strategy? 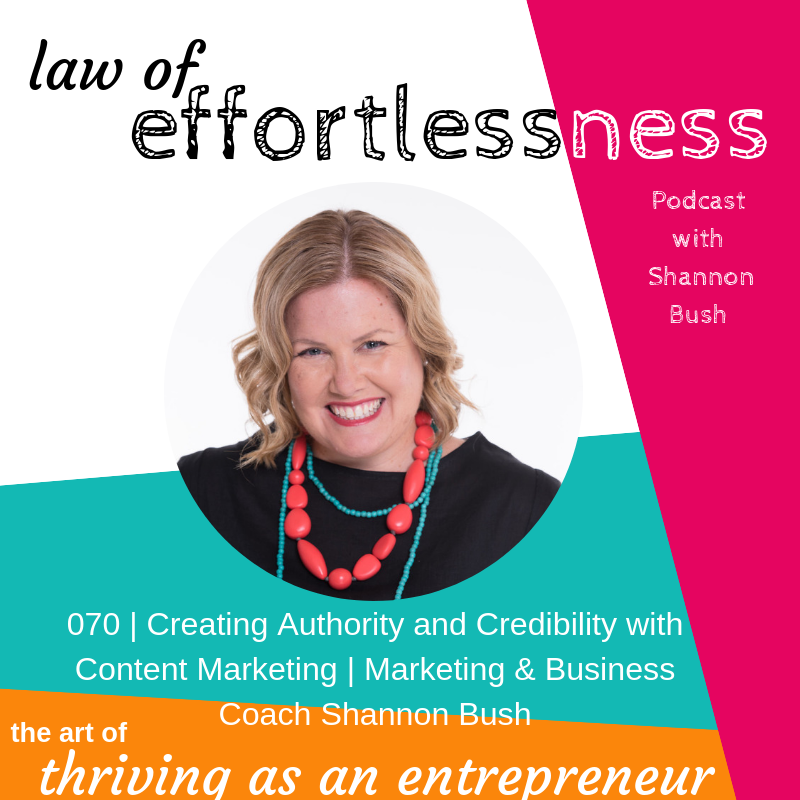 Welcome to episode 072 of LOE Podcast with your #businessyoda, Shannon Bush! Today’s episode features Sonia Lyne, from Dandelyne. Join Shannon in a brilliant discussion with Sonia around building thriving authentic maker business, chatting about creating an appreciation for your product, with open and genuine communication between herself and her audience, and talking heart over strategy. 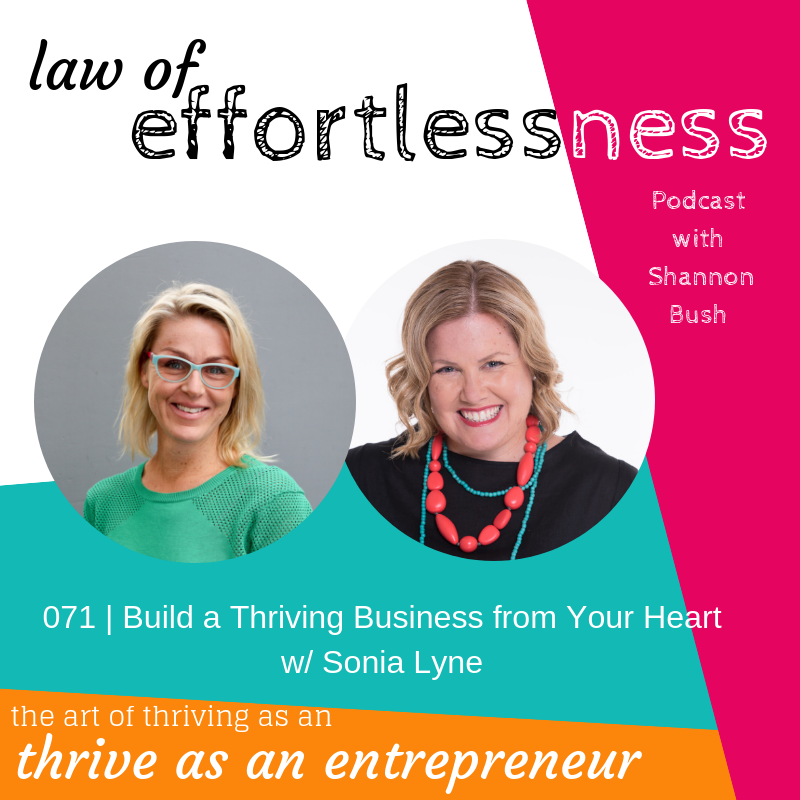 This conversation will remind you to come back into your heart space, to remember why you’re doing what you’re doing, with Sonia’s best tips for checking back in with your heart when things aren’t perhaps going so well, or your making a big shift in your business whether it’s a creative leap or working through tough emotions. Shannon and Sonia chat about communicating with your people – connecting and networking with the right people, through the right format. Sonia is also celebrating becoming a published author of her first book – and, about the common fears round copy-cats and how to handle it gracefully. You’ll also hear some incredible tips on how to get the support you need in your thriving business in the beginning, and where to look for help and support to grow your business. Sonia is the designer and face behind Dandelyne™. The home of the original miniature embroidery hoop. Dandelyne™ is about small-scale embroidery projects that are satisfying, rewarding, soul-boosting and frankly, just look so darn cute on any outfit. Her business began in 2011. Sonia chose to design and stitch her first family portrait; her family’s. Sonia learned to embroider at the age of 7 and had not embroidered since. However, on numerous occasions over the years she remembered how it made her feel: EUPHORIC. The little flame that was ignited so many years ago suddenly became an enormous, crazy bushfire! As Sonia stitched, she found herself daydreaming not only about small and simple embroidery projects but also about small, teeny tiny embroidery hoops. To quote the film Robots, “See a need, fill a need.” Sonia thought if she wanted tiny projects and tiny hoops there must be others who wanted these too! At the time she designed the Dandelyne miniature hoop there was absolutely nothing like it out there, and Sonia is proud to say that she is the original designer. Now, Stitchers worldwide can frame their stitchy awesomeness and wear it loud and proud in a Dandelyne mini embroidery hoop. Find out more about the Thriving Business Academy, launching December 2018 here. 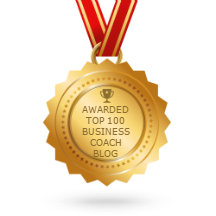 This entry was posted in Articles, Business Success, Business Wisdom, Creativity, LOE Podcast, Magnetic Marketing, Marketing, Mindset, Personal Leadership, Small Business and tagged Business, Business Coach, effortless success, law of effortlessness, Marketing Coach, Perth Business Coach, podcast, Strategy, Thriving Entrepreneur on November 6, 2018 by Ashleigh Rae. Have you ever been confused about SEO, tried to find out how to get found online and wondered how potential clients find you in the crowded online marketplace? Then you’re in luck because Shannon has you covered in this episode. 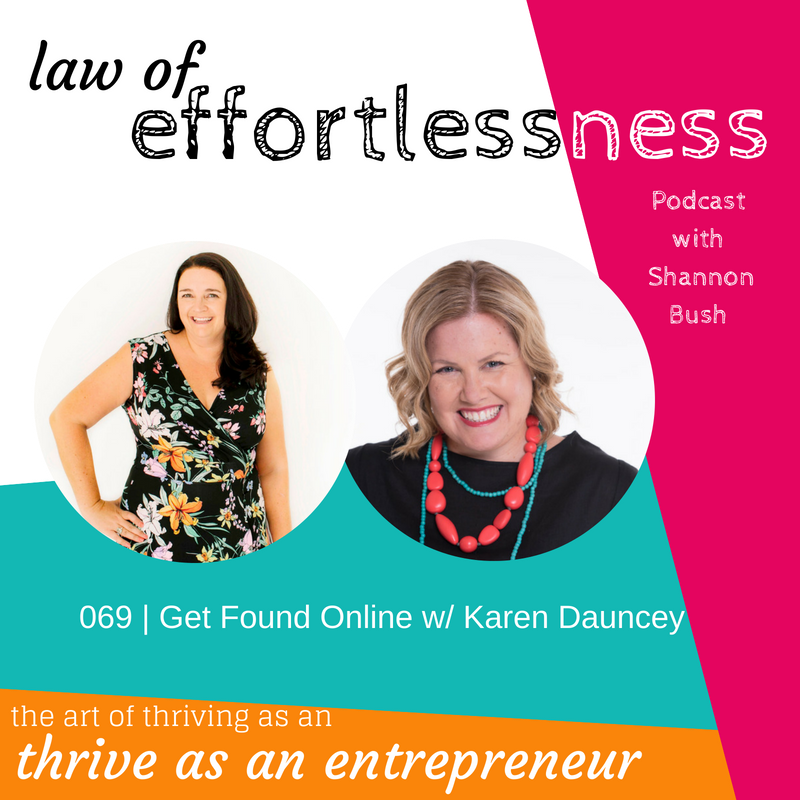 She is joined by guest and expert Effortless Business Events guest presenter, Karen Dauncey from Blue Cherry, a digital marketing agency based in Perth to talk all about SEO for your business and how to get found online. Karen Dauncey is the founder of Blue Cherry Online Marketing and has been a digital marketing consultant for the last 15 years. She specializes in helping businesses generate leads online primarily through Google using Search Engine Optimisation (SEO), Google AdWords and Facebook Advertising. As the director and founder of Blue Cherry Online Marketing, Karen has optimized over 500 websites, managed millions of dollars worth of spend on Google AdWords and has a solid understanding of the constantly-shifting industry of online marketing. This gives her a unique advantage when it comes to being able to recommend the right online marketing strategies for your business. Karen has attended search engine conferences in London, Stockholm, Adelaide, and Sydney, and was also invited to attend a pilot Business Coaching Course at Google’s Head Office. She has a Diploma in Marketing from the Chartered Institute of Marketing in the UK. Shannon and Karen share their knowledge and expertise and discuss the common mistakes made by business owners when it comes to do-it-yourself SEO, why trying to cheat Google is never a good idea or practice, the value of niching in SEO and Key Word Research, and also a very important discussion on what questions to ask potential marketing agencies to ensure they are a good fit for your business – as always, with practical tips you can implement straight away. This entry was posted in Business Success, LOE Podcast, Magnetic Marketing, Marketing, Small Business, Success Resources and tagged Business, Business Coach, Business Coach Perth, Business Podcast, content marketing, Creative Possibility, Digital Marketing, Effortless Business Events, Google, Karen Dauncey, Key Word Research, LOE podcast, marketing, Marketing Coach, marketing coach perth, Online Marketing, SEO, small business, Small Business Perth on September 11, 2018 by Ashleigh Rae. Want to understand Auhentic Branding? You’re in luck. 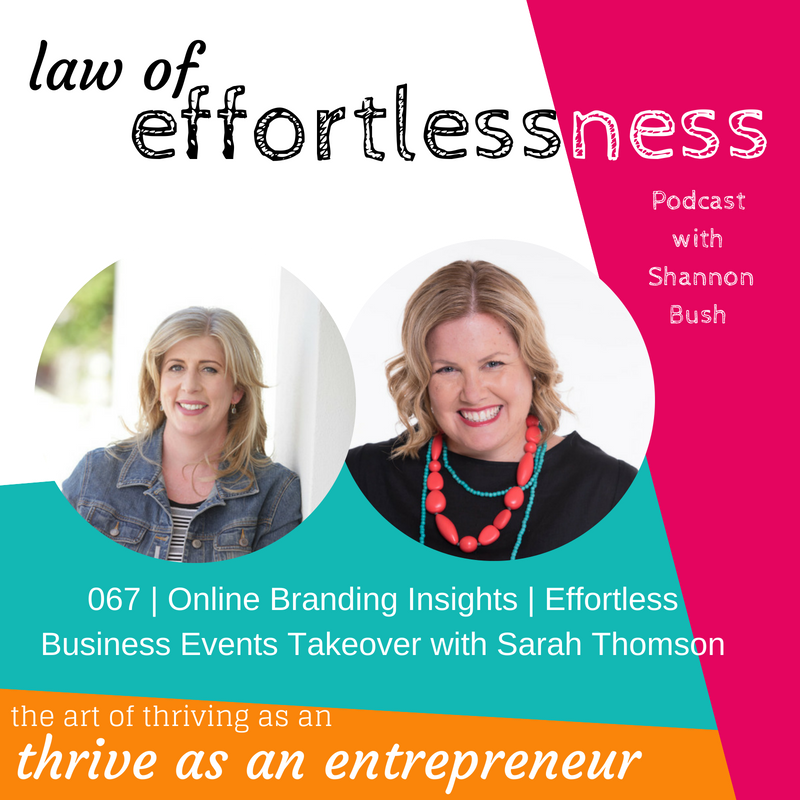 Shannon and Sarah are back with another Effortless Business Events Take Over Episode on the Law of Effortlessness Podcast, and this episode is all about Insights into authentic online branding! Have you ever wondered just how important authentic branding is? What is your brand – is it just your logo? 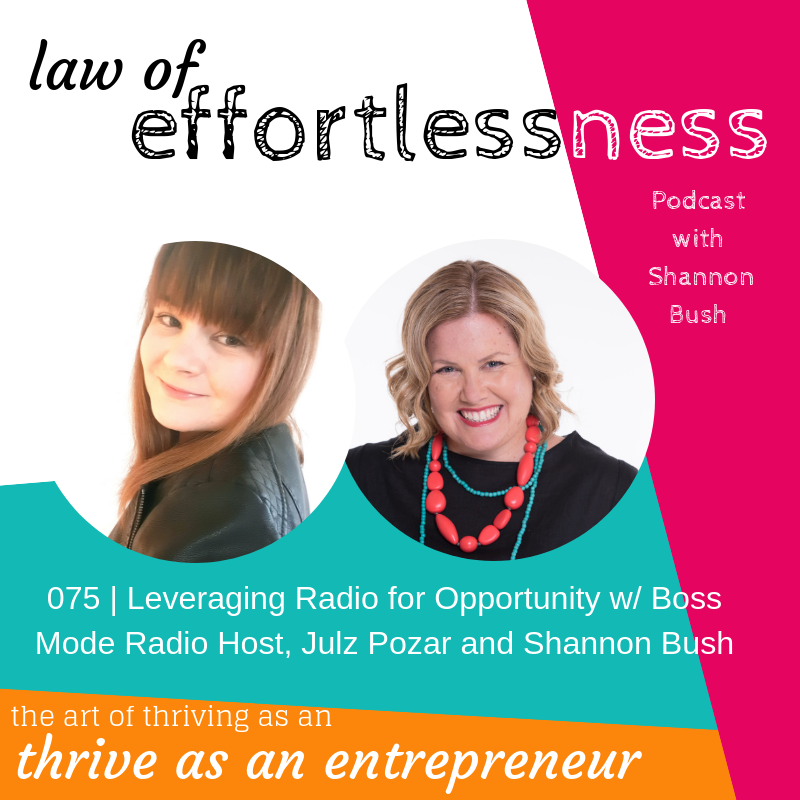 Shannon and Sarah share their expertise on what a brand actually is and their insights on how to get it right and why it is so important to be “on-brand” in everything you do as a business owner. You work hard online to build relationships and connections, and your brand is an important part of building those connections and over time your business will change and shift. 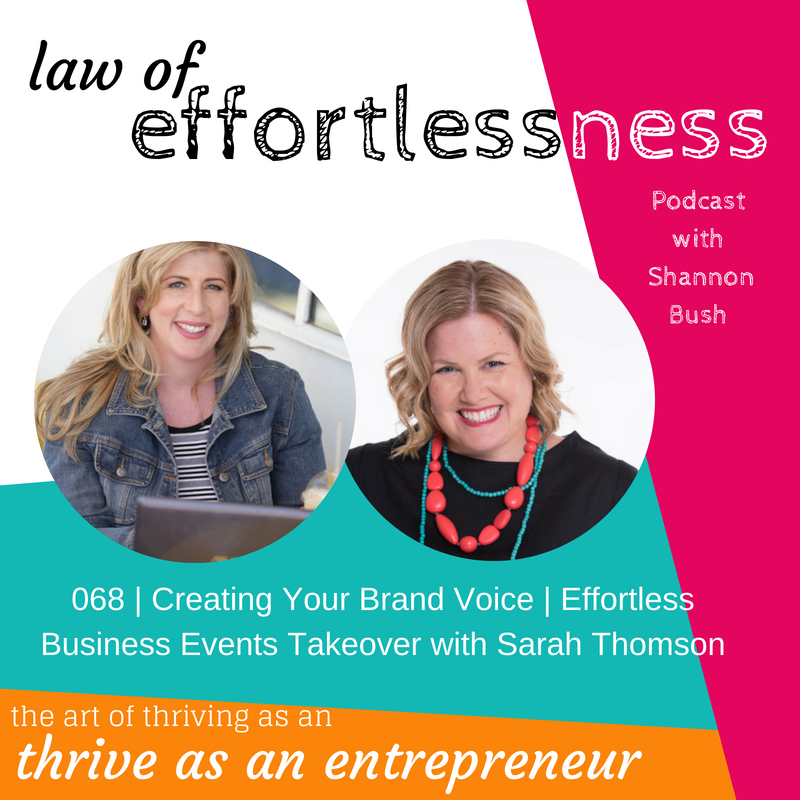 Shannon and Sarah talk about how you can effortlessly transition your business in a way that makes logical sense for your business and market with ease and authenticity. 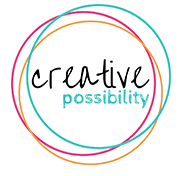 This entry was posted in Business Planning, Business Success, Business Wisdom, Effortless Success, LOE Podcast, Marketing, Personal Leadership and tagged branding, Business, Business Coach Perth, Coach, effortless, Effortless Business Events, entrepreneur, Law Of Effortlessness Podcast, LOE podcast, marketing, marketing coach perth, thriving on August 28, 2018 by Ashleigh Rae.